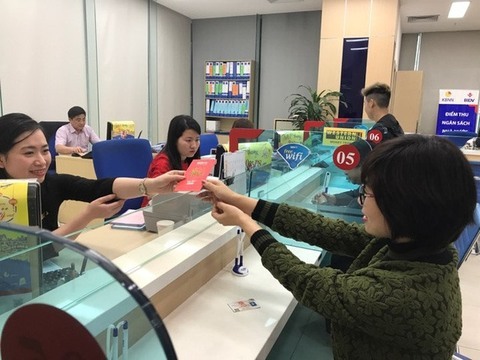 On the first working day after the nine-day Lunar New Year 2019 holiday (February 2-10), a number of banks launched promotions to attract depositors. 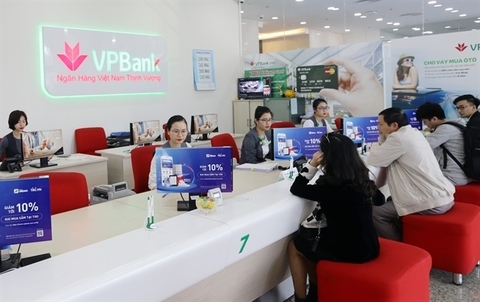 At the Saigon Thuong Tin Commercial Joint Stock Bank (Sacombank), from February 11 to 16, when customers deposit at least VND60 million (US$2,564) with a minimum term of six months, they will receive lucky money in cash valued at VND39,000 or VND68,000. 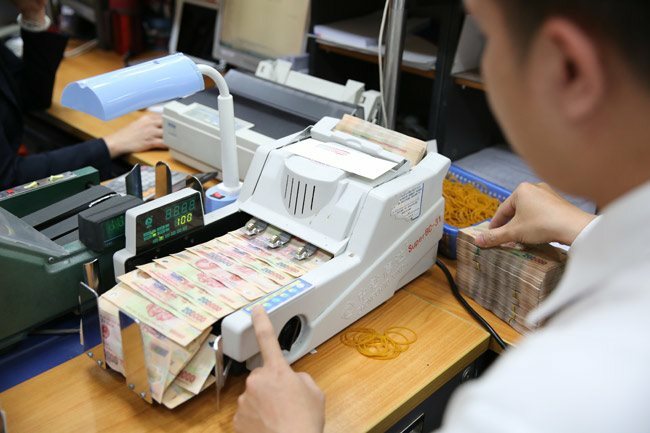 With a deposit of VND1.5 billion or more, customers will be given one tenth of a tael of gold. At the Ban Viet Bank (Viet Capital Bank) from February 11 to 13, all customers who send saving money of at least VND20 million will have a chance to get lucky gifts, receive lucky money of up to VND100,000 or get a scratch card to win gold. 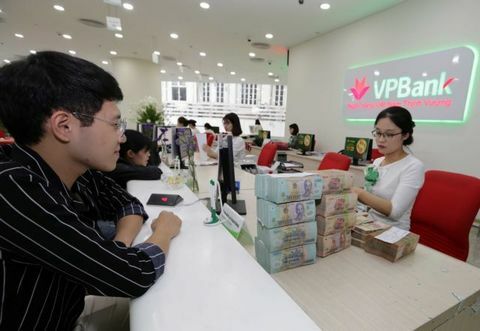 In Lien Viet Post Commercial Joint Stock Bank (LienVietPostBank), with savings from VND50 million to VND1 billion, customers will receive cash gifts from VND25,000. 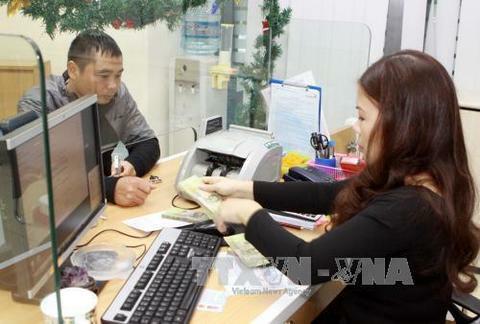 They will receive up to VND3.3 million if they deposit a minimum of VND20 billion. 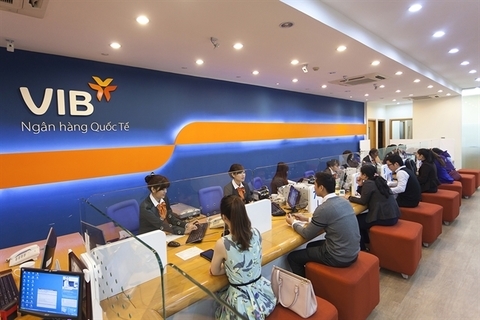 Besides giving away lucky money, the banks’ Tet promotion programmes for customers reached several billion dong. 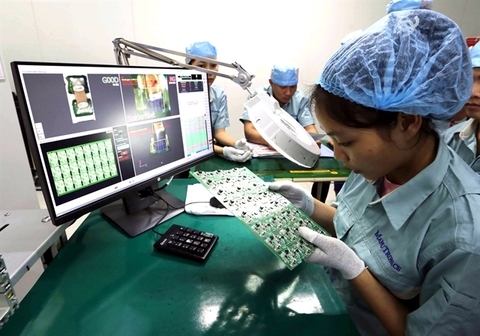 In addition to attracting customers, the lucky money is intended to bring hope, luck and success to both banks and customers in the Lunar New Year.